As word about Scylla continues to spread, we’re seeing more and more downloads of our open source software. We’re not always privy to our users’ experiences, but we’re very glad when we have the opportunity to share their results. A recent example of this is from Alexys Jacob of Numberly, who shared his experience evaluating Scylla for production on his personal Blog. In the first installment of a 2-part series, he describes his preparation for a successful POC-based evaluation with the help of the ScyllaDB team. Alexys also took a look at using Apache Cassandra for Numberly but was apprehensive about using a Java solution because of the heap sizes and tuning, Java overhead, and garbage collection that can temporarily stop the service. 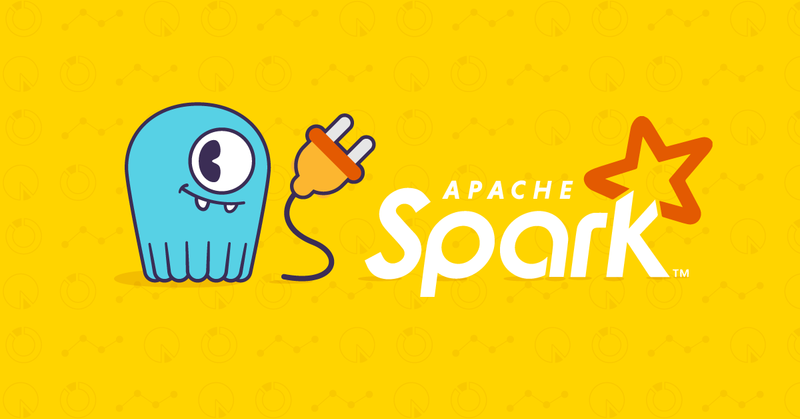 He heard about Scylla, a NoSQL database built in C++, which allows users to get more out of their machines, and decided to put it to the test. Alexys openly provided feedback on the entire process, which is helpful to any organization evaluating a new technology. If an organization is not clear in what they are trying to achieve during a POC, problems can occur down the road when evaluating a product. Alexys also had good feedback from his experience working with the ScyllaDB staff. Here at ScyllaDB, we love feedback and always want to do better for our users. Get all the details in the blog post. We’re looking forward to part two of Alexys’s series when he covers the technical aspects and details of the Scylla POC. To learn more about Alexys’s journey with evaluating Scylla, check out his Blog post. If you are feeling eager to test out Scylla’s performance, you can take it for a Test Drive here.